For many years, I ran a successful consultancy in London before relocating to the South West. 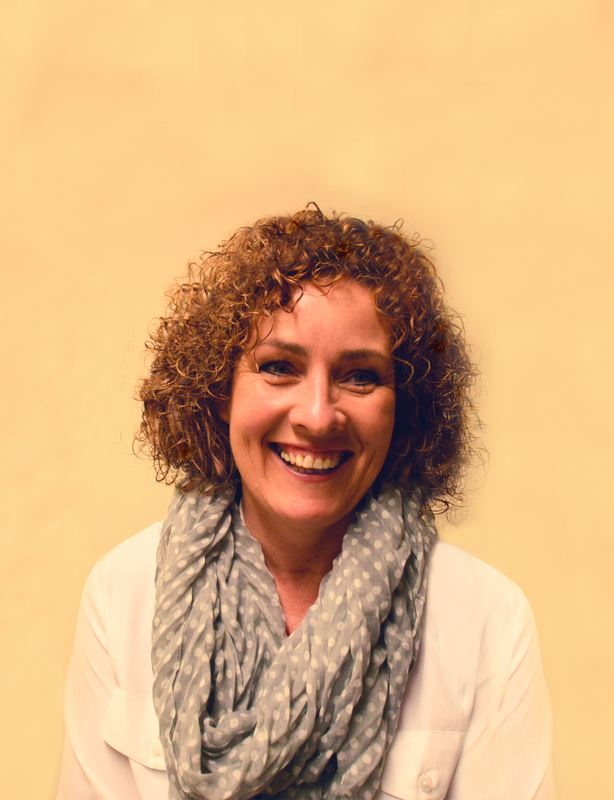 I am a passionate designer and take great pleasure from building a personal and long-lasting relationship with all of my clients. I consider this to be one of my greatest attributes which in turn has led to many successful projects and partnerships over the years. 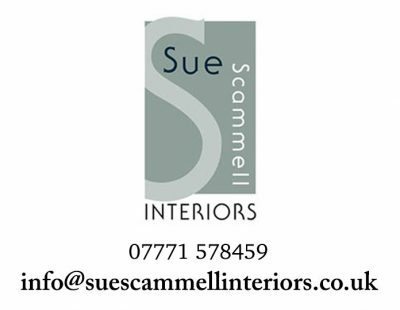 Sue Scammell Interiors has been flourishing for 30 years now. I have seen some truly extraordinary buildings and met some wonderful people over the years. As an Interior Designer, both in London and in the South West, I have worked with many high profile clients creating beautiful interiors within historic and modern homes. Whilst working on many prestigious projects I have gained an invaluable knowledge of project management in both the public and commercial sectors. Providing a bespoke Interior Design service is forever interesting and extremely rewarding as not one project is the same. I thoroughly enjoy working on projects of all shapes and sizes, the more challenging the better. I am very proud of the services we can offer our customers and the diverse range of products we supply. I design and produce all elements of curtain making and soft furnishings in my own well-equipped studio workshop in Devon. Alongside running my successful business of 30 years, I present lectures, run classes and judge within the Textile Industry.